DK Hall have carried out thousands of double glazing installations and repairs in the Cheshire area over the last 30 years. For reliable and professional window installations, repairs and replacements, call us today for a free estimate. 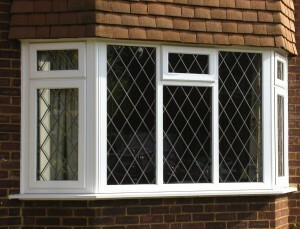 We can repair all types of glass and we are fully skilled to meet your needs and carry out most repairs. See our Repairs and maintenance service section for more information.